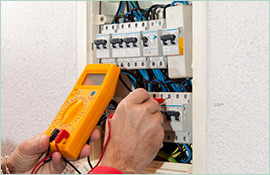 Call Paul’s Electrical for an Electrician Bankstown Residents Trust! If you spot sparks coming from an electrical socket or smoke coming out of a wall, do you know what to do? Many people remember that you cannot put water on an electrical fire, but beyond that, it is scary to figure out what to do about an electrical emergency. Safety should always come first, if you suspect a fire, you need to evacuate the home and call the fire department. If you see a small electrical fire, such as on your stovetop, use a chemical fire extinguisher to put out the flames. Once the fire is out and you are sure it is safe, it is time to find the cause of the fire and figure out what to do about it. When in need of an emergency electrician, Bankstown residents can count on the technicians from Paul’s Electrical Services. Our expertly trained residential electrical specialists will come out to your home with a fully stocked, professional work van complete with the supplies to fix any emergency that might come up. 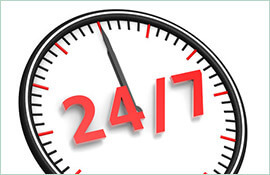 Our technicians are available anytime you need them. Day or night, when you have an electrical emergency, Paul’s Electrical Services can come to the rescue. 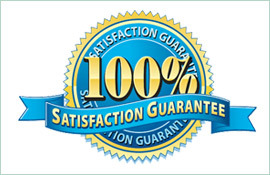 Our repairs will always come with a lifetime workmanship warranty for your peace of mind. Our tradesmen will always provide efficient and helpful service that will get you back on track fast. Whether you have just moved into a home or have owned one for quite some time, there are some tell-tale signs that your electrical system may need to be upgraded. Paul’s Electrical is an electrician that performs a wide range of services including the installation of power points and much more. 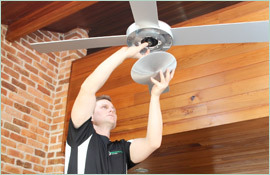 With 18 years of experience in the industry, we are well-equipped to provide residential service to your home. If you have outdated electrical components or notice that you have problems such as fuses blowing repeatedly or flickering lights, call the area professionals that you can trust. Call Paul’s Electrical on 0409 337 439. You can also send us an email at paul@paulselectrical.com.au or fill out the contact form on our website.